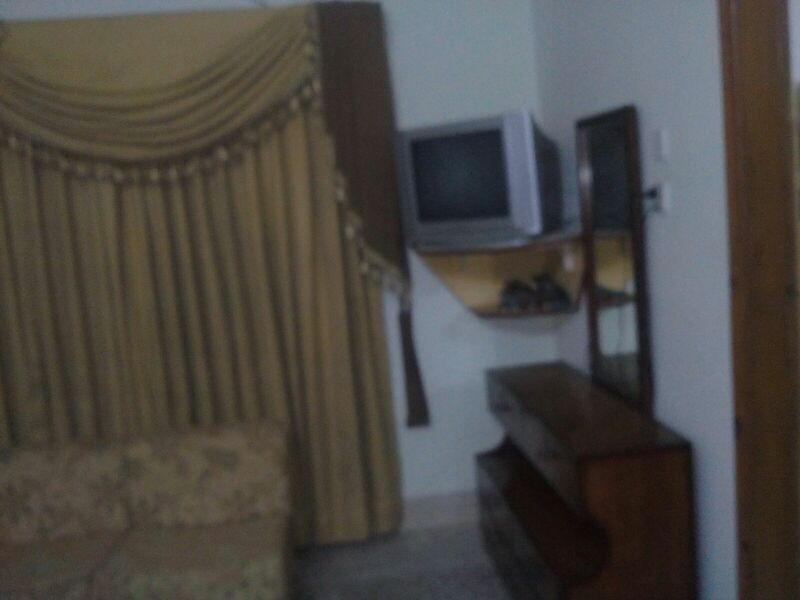 Book Hamza Guest House Kotli on cheap rates | iMusafir.pk. 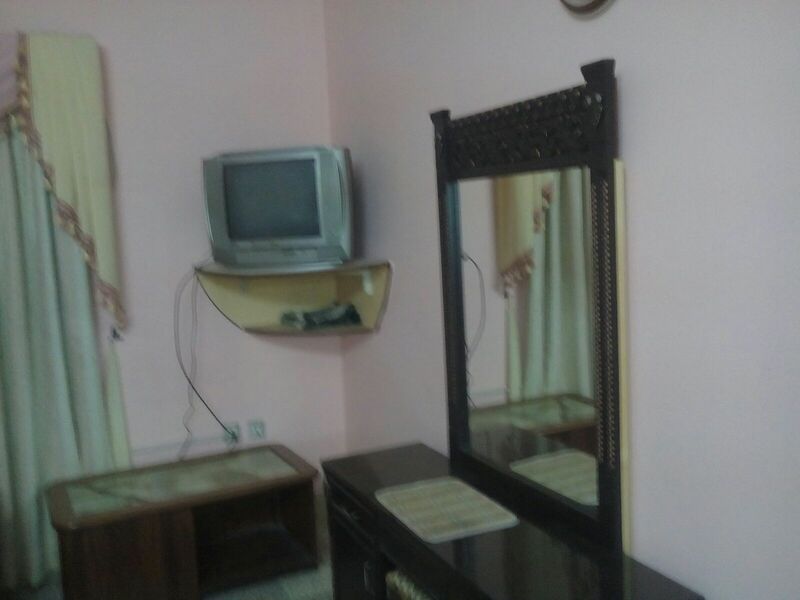 Hamza Guest House is located on Kotli Road, Kotli. 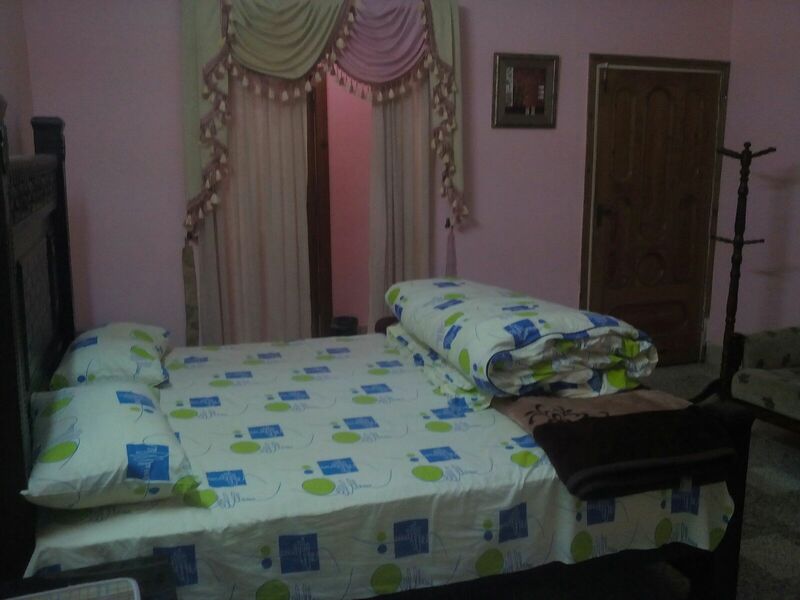 Guest House consisting of 7 fully furnished rooms. 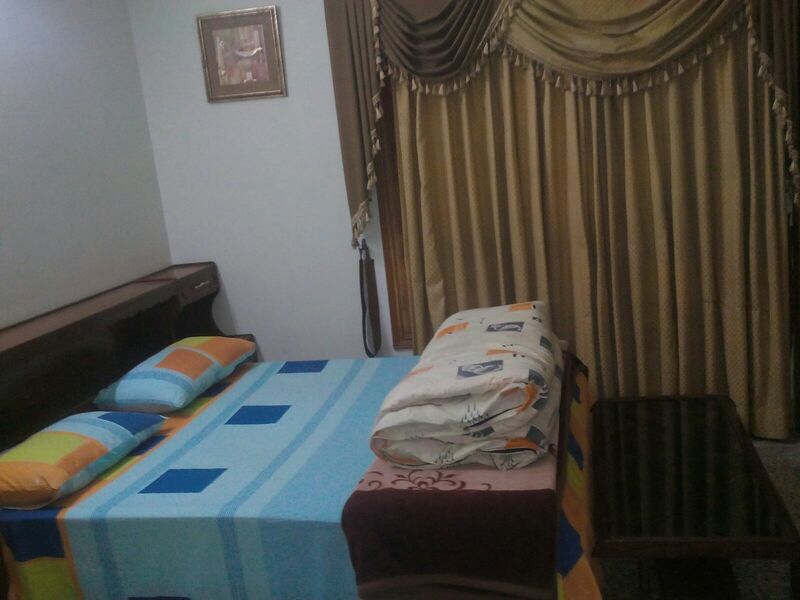 It is on 10 min drive from main city.